 KGR ELETTRONICA offers specialized consulting services that benefit from more than 15 years of specific experiences. This expertise, combined with best-in-class methodologies, techniques and know-how achieved in the different sectors, enable us to provide successful and efficient solutions to our Customers’ needs. A combination of the above modalities. On-road dynamic testing drives with direct behaviour verification and logged data post-analysis.